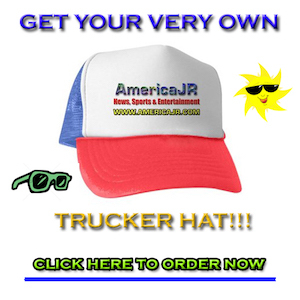 Every Tuesday is a Trivia Tuesday on AmericaJR.com. Find five new trivia questions and answers from the “365 Amazing Trivia Facts for 2017” calendar below. Charles Fey of San Francisco is commonly credited with inventing the “Liberty Bell” in the late 1800s, the first what? During the early days of radio, what would it have meant if a ship sent out a message “CQD”? What did Chinese linguist Zhou Youguang invent in the 1950s? How much does an average cloud weigh? Slot machine. There had been earlier version of gambling machines, but they were more like what we now think of as vending machines. Pinyin, the system for translating Chinese characters into the Roman alphabet. Someone who builds or repairs steeples, the towers and spires that frequently stand atop churches.